Our mission at CUCKOO is to push the boundaries of our capabilities, so that we will not only improve lives by meeting the standards that millions of families would expect from a global home appliance brand, but also go beyond these standards every day. 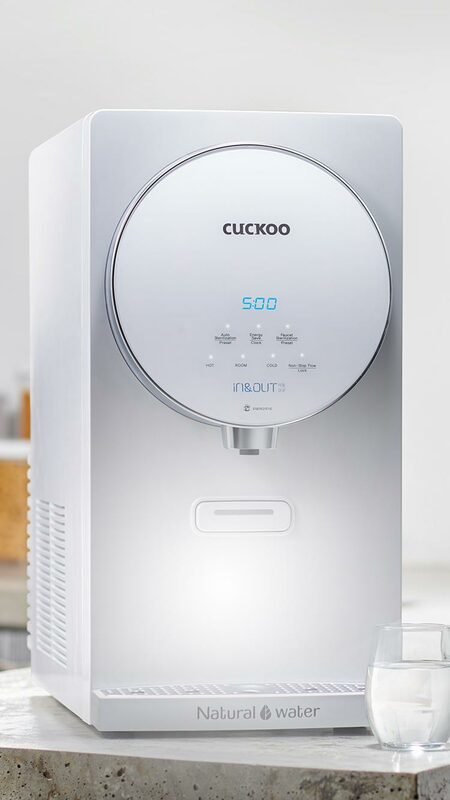 Get to know the full range of CUCKOO Water Purifiers and the magic behind the technology that goes beyond drinking water. Find out more about Malaysia’s first ever rental-scheme multi-cooker. 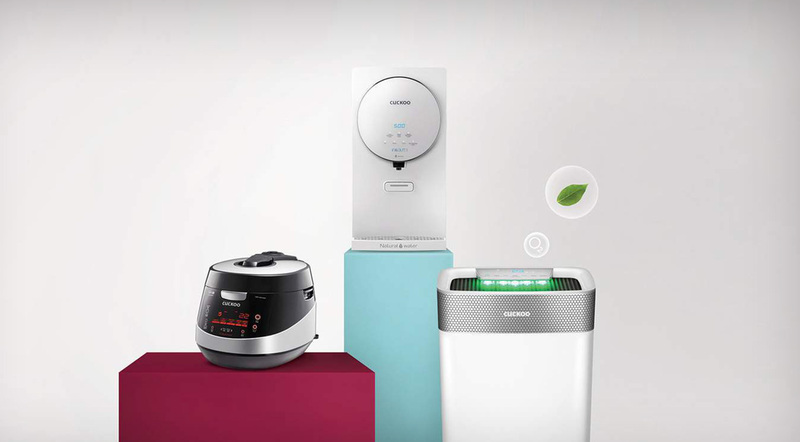 Enjoy fresh and clean air inside your home every day with CUCKOO’s stylish and advanced air purifiers.